Experience the most exhilirating outdoor adventure with the largest comercial bungy jump in the world. 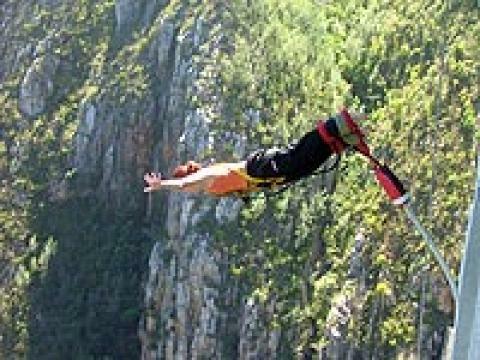 Free fall 216 km off the Bloukrans Bridge towards the Plettenberg Bay. Face Adrenalin also offers a zip line and bridge walking tours.